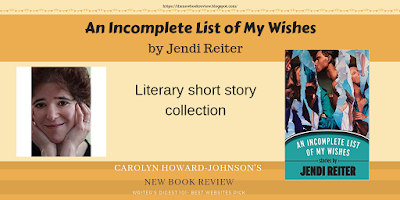 Jendi Reiter’s debut short story collection, An Incomplete List of My Wishes, is an example in tension. The push and pull of one’s own sexuality, family relationships or friends and enemies, but most poignantly the tension between what is said and not said. Jendi Reiter is the Editor of WinningWriters.com, a Writer's Digest "101 Best Websites for Writers. She just released this new short story collection and is also the author of the novel Two Natures (Saddle Road Press). A review is available on this blog. Use the search engine box at the top of each post window. It was the winner of the Rainbow and Book Excellence Awards and a finalist in the National Indie Excellence. See the book trailer at http://bit.ly/twonaturestrailer. The Midwest Book Review called said, "Intense revelations about what it means to be both Christian and gay...a powerful saga." Meghan O'Neill reviews in several places including Mom Egg Review (http://momeggreview.com) among others. The author found her by surfing this blog. 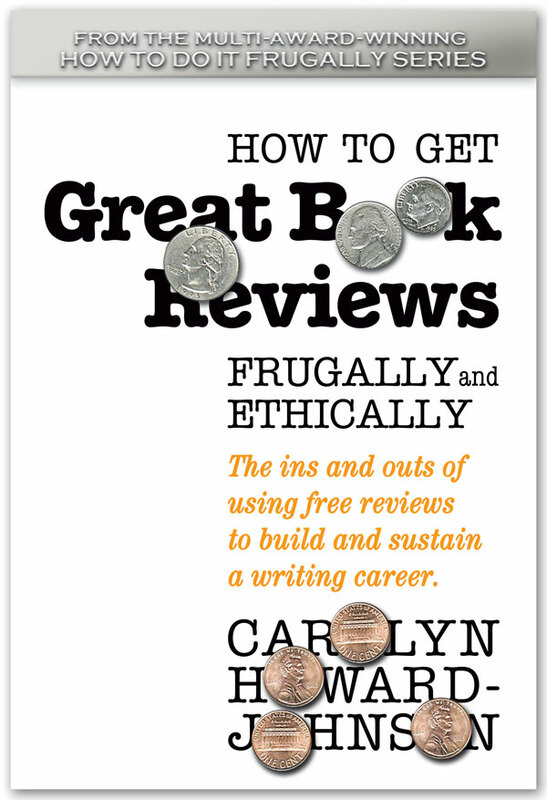 See her quotation on using The New Book Review as a resource near the masthead of this blog.